The global landscape for clean energy innovation has never been more fertile. A new report coming from a partnership of ASU’s Consortium for Science, Policy, and Outcomes and The Breakthrough Institute states that in order to supply the global public of clean, cheap energy, governments must strengthen international collaborative efforts. 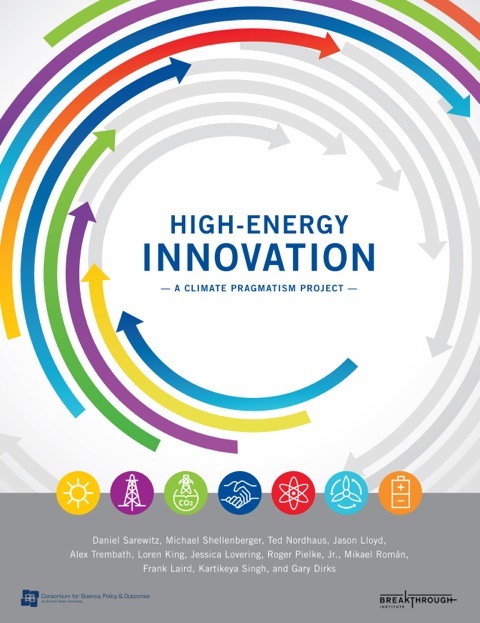 High-Energy Innovation is the second of three reports in the Climate Pragmatism project.